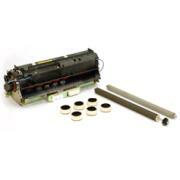 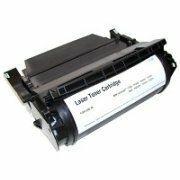 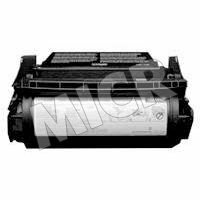 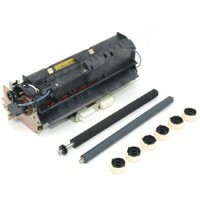 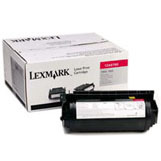 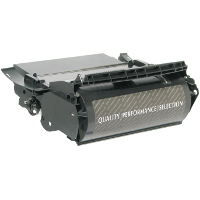 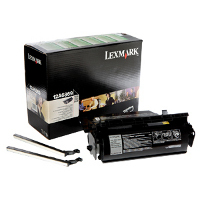 Lexmark 12A6869 Black High Capacity PREBATE Laser Toner Cartridge for Special Label Applications. 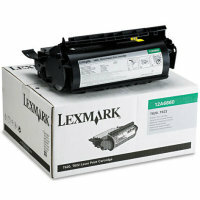 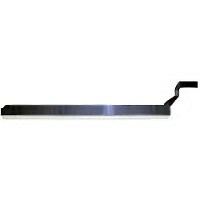 Works with the Lexmark T620 / T622 Laser Printers (30,000 Pages Yield at approximately 5% coverage). 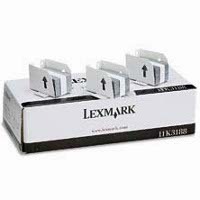 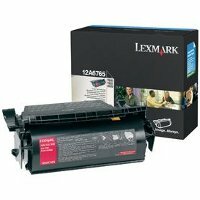 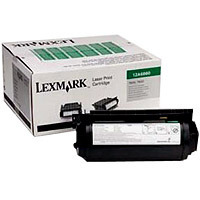 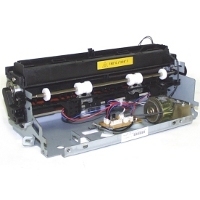 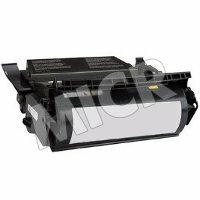 This Lexmark 12A6869 Return Program / Prebate laser toner cartridge is sold at a discount price and when empty, it is to be returned to Lexmark for remanufacturing or recycling.